This entry was posted in patchwork, pillow covers, quilts, small projects, wip and tagged dresden plate, linking up, patchwork top, pillow covers, quilt top, sandwich. Love your Horizons quilt. The colors are so fresh when used all together. Your quilt is lovely. 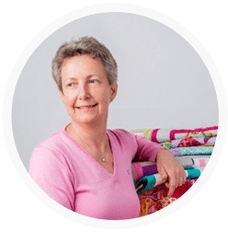 Have you decided how you will quilt it? 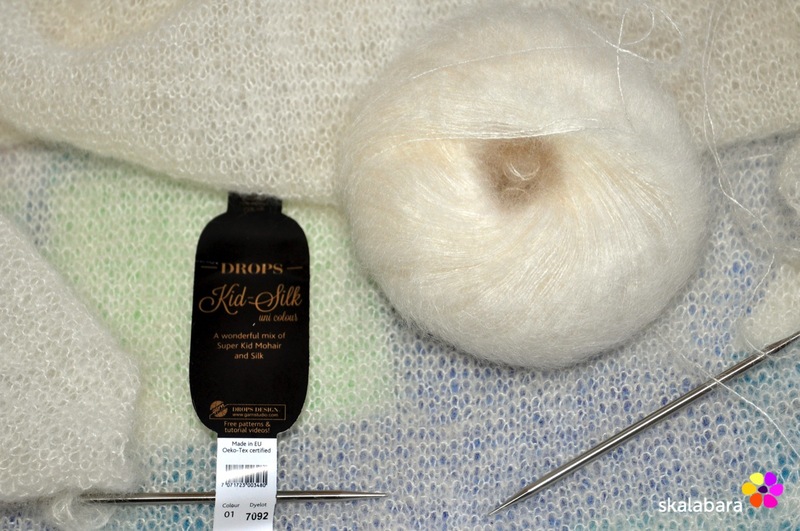 That yarn looks so soft and fluffy. Still haven’t decided yet about the quilting. Saturday is the deadline, as I want to start working on it! Thanks for your comment, now I know your linking up and shall be back! Love the Horizon quilt. It’s going to be so gorgeous! What a gorgeous color combination! 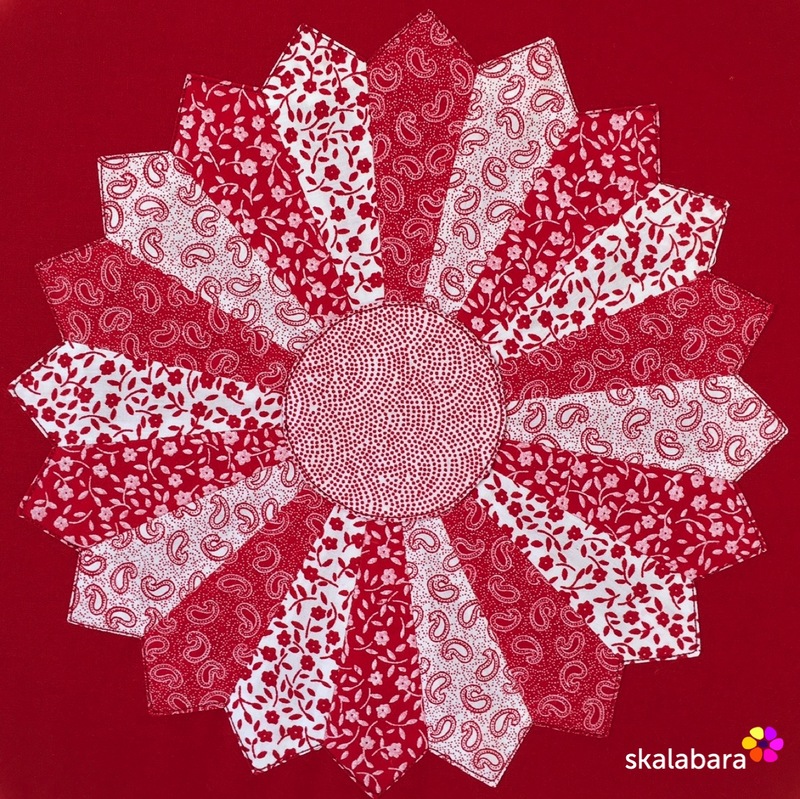 Its going to be amazing after quilting! Thanks for stopping, just started following you per email! 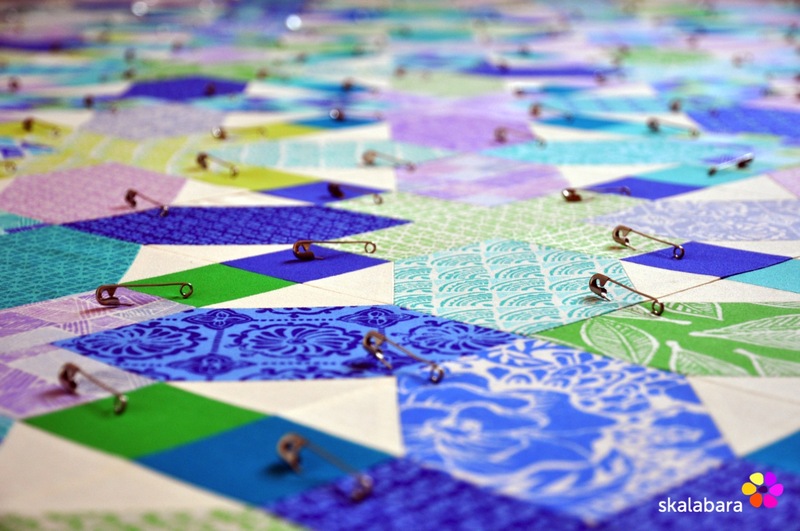 I love your Horizon quilt — can’t wait to see the finished product!! I know all too well having to wait for quilting supplies… I’m just “around the corner” from you! 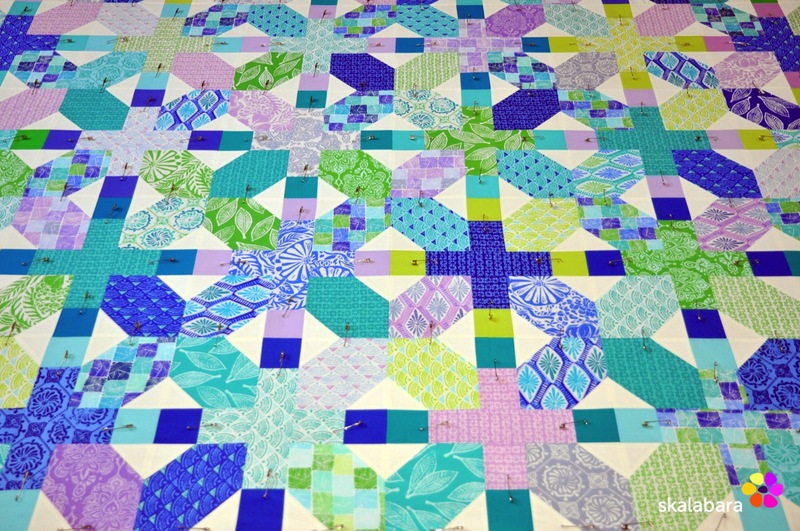 This is such a lovely quilt with really great and vibrant colors… I’m sure it will make a lovely finish! Thanks for stopping and leaving a comment, oh yeah, we do live on the same continent! Liebe Grüße aus Spanien! 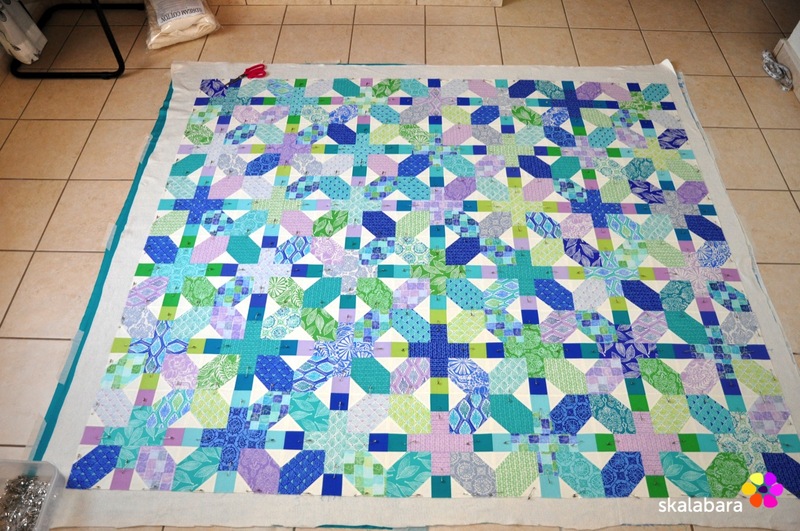 That is wonderful to see you are getting ready to finish the gorgeous Horizon quilt top. Can’t wait to see how you decide to quilt it! 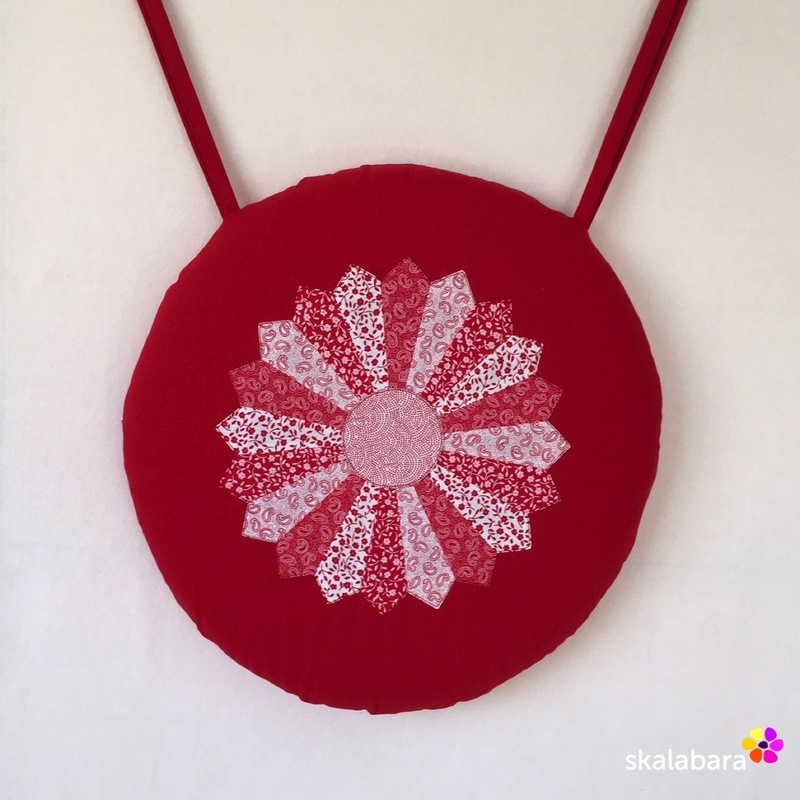 Thanks for your comment, always following your blog, you have so many nice ideas! 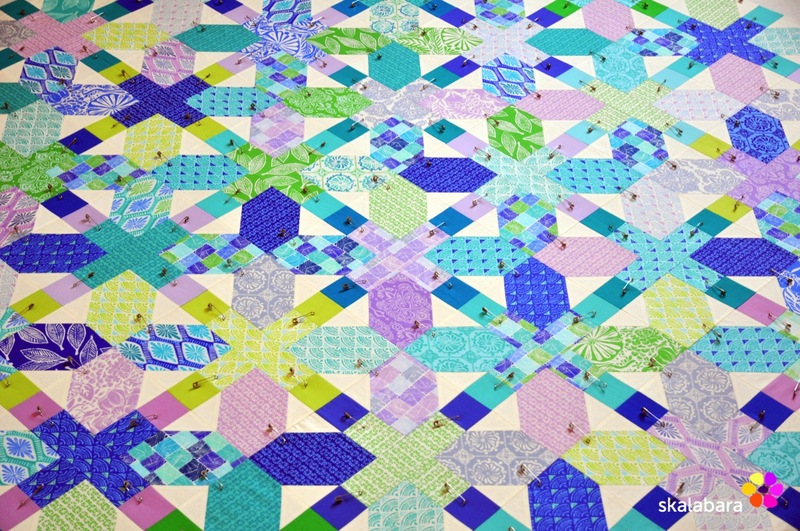 Love the vibrant colors in this quilt. It definitely has me thinking ‘spring’. It will be fun to see how you quilt it. Thanks, I haven’t decided yet which way to quilt it : free-motion or straight lines? I just love the cool, crisp colors of this one. I’ll look forward to seeing the finished quilt. Thanks for stopping! I just need to find a few hours so that I can quilt. 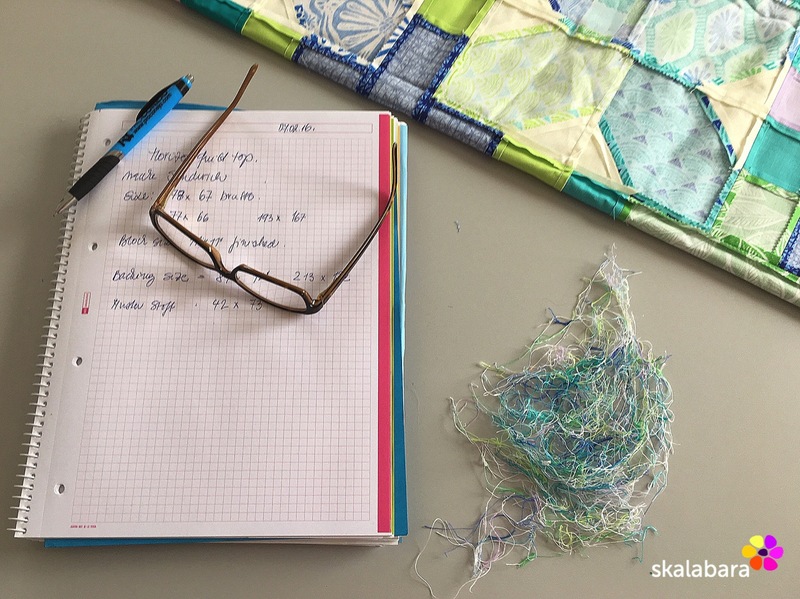 I love the colours of your wonderful quilttop… looking forward to seeing the finished quilt. Thanks! 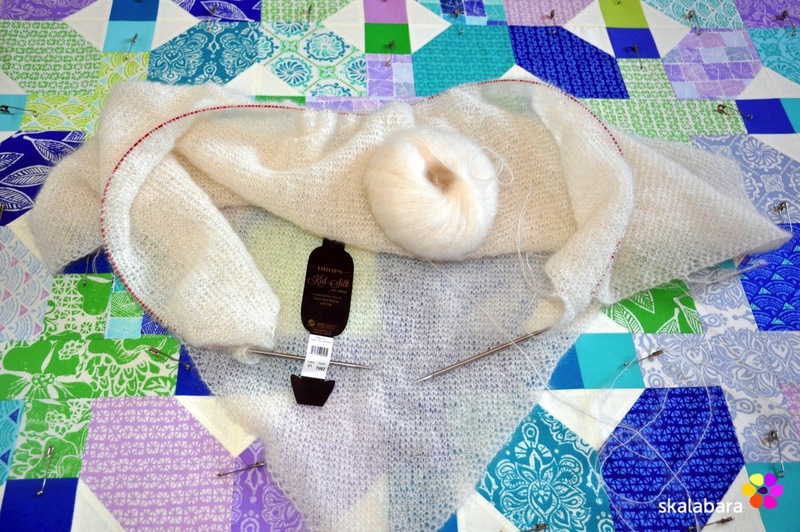 I have seen he photo on Instagram, get well soon so that we can follow your quilting adventures!